Earlier this week, we told you about a Chinese TV channel illegally using The Legend of Zelda: Breath of the Wild’s intro theme for a segment of their special program. 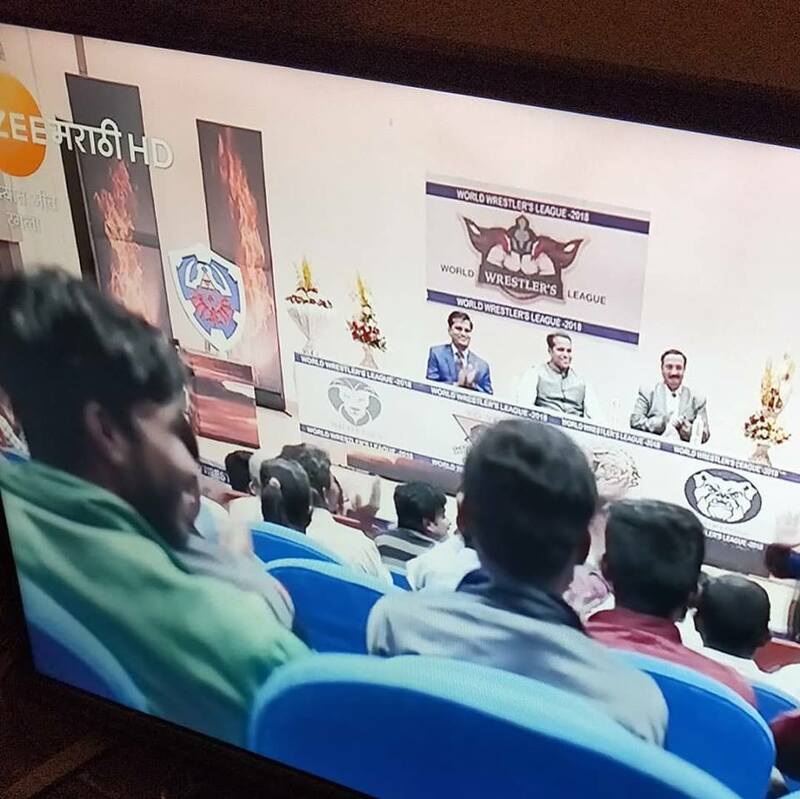 Today, it looks like a television program in India has gone one step further. 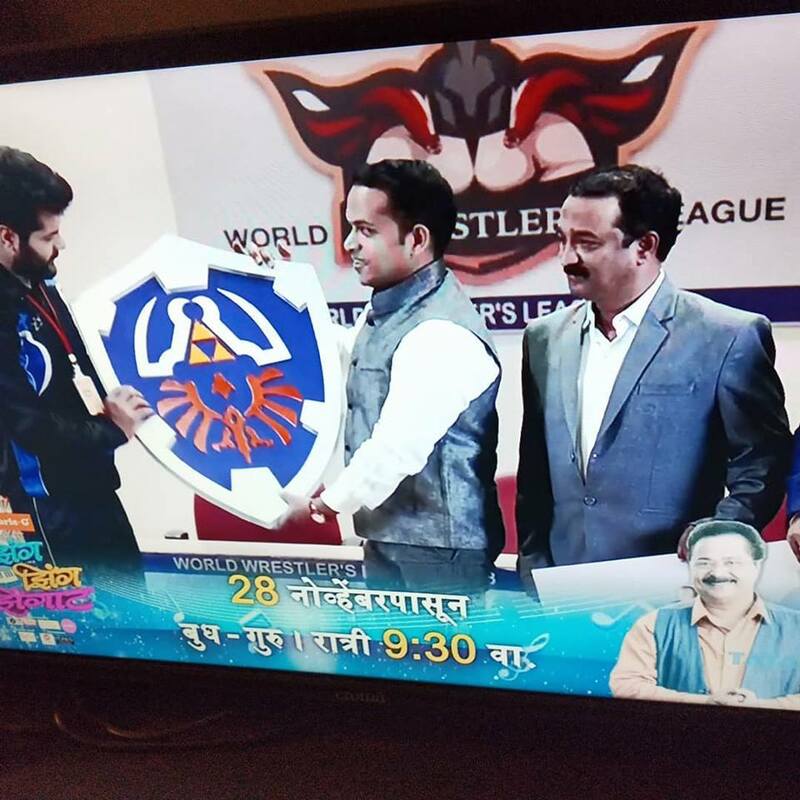 NintendoSoup reader Nitin Rao informed us that the Hylian Shield appeared in a Marathi serial called “Tujhyat Jeev Rangla”. 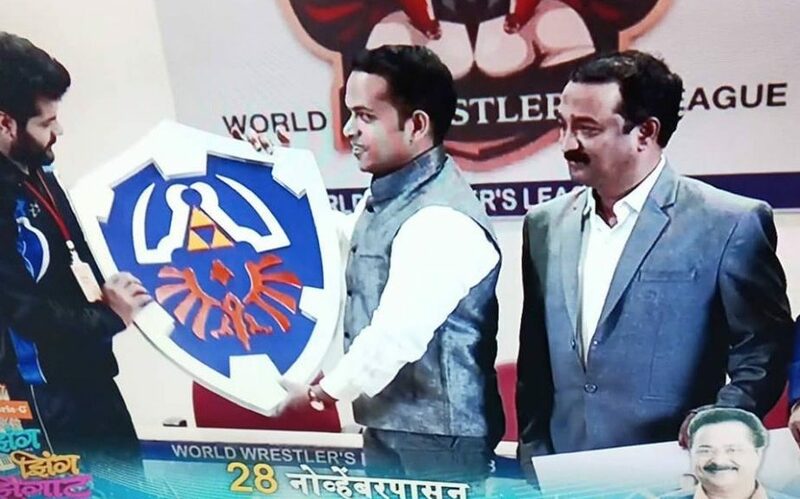 It’s weird to see the Hylian Shield appear as a trophy for a wrestling tournament. Nevertheless, as Nintendo rarely grants companies the permission to use their intellectual property for broadcast, this is very likely another case of unauthorized use of Nintendo IP.